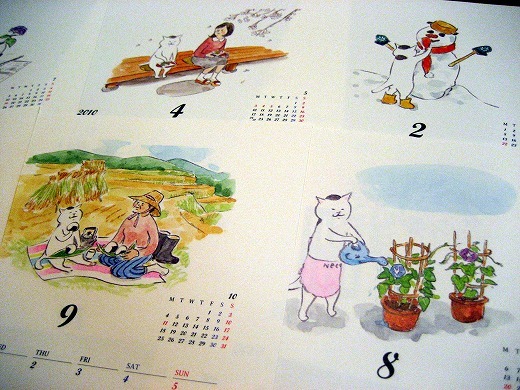 This is a desk calendar of Nekomura-san “Japanese manga”. 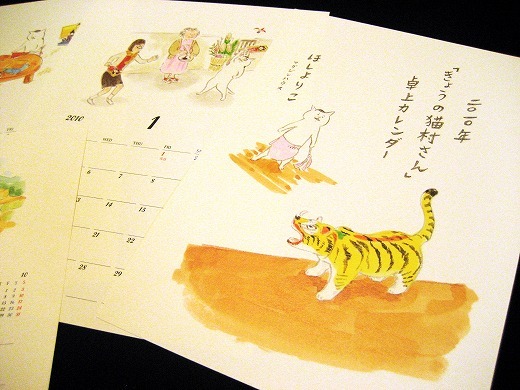 Nekomura-san means the cat’s name. She talks, walks on two legs and works as a housekeeper! 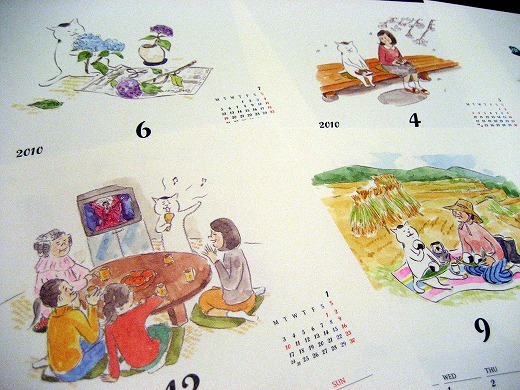 It’s a comfort to watch the calendar. I can find peace of mind from the pictures. 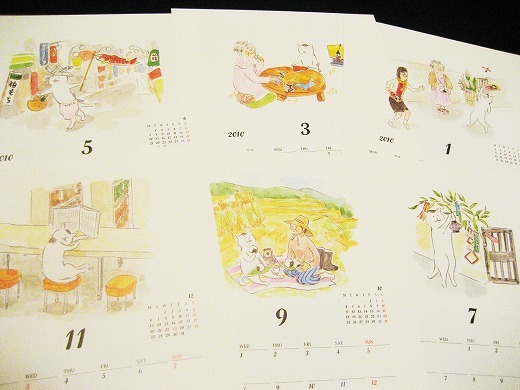 I really want this calendar :) the illustrations are so cute.